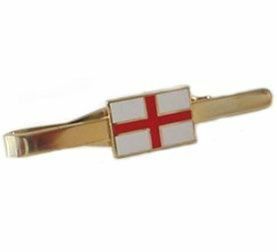 Stamped copper and hard enamel tie slide with White Dragon of the English branding. 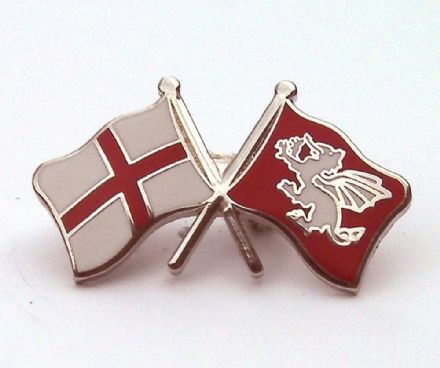 The White Dragon is the oldest known emblem of the English. 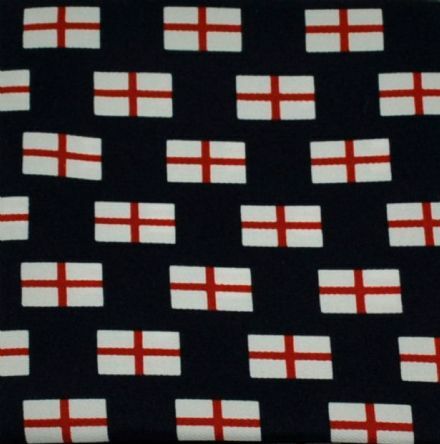 It is a symbol of our ancient roots and a strong statement of our unique English culture and identity. 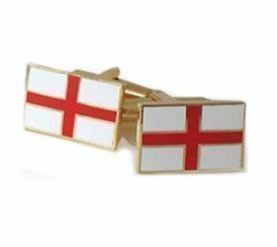 It pre-dates the Cross of St George by as much as 1000 years.